Welcome to Persimmon Hill Farm’s Online Store, the place to shop for unique and flavorful gourmet foods online. 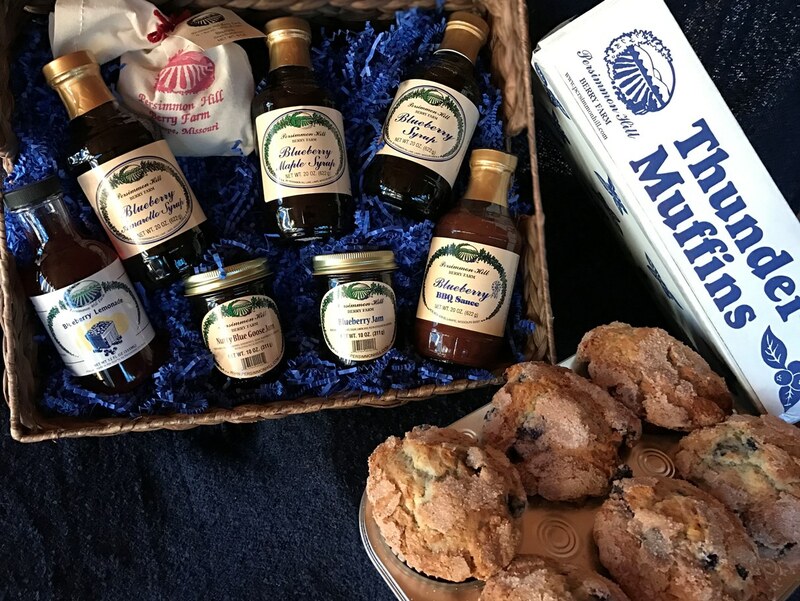 We specialize in products made fresh on the farm from nature's best berries, fruits and produce, like our gourmet jams and butters, our berry-based gourmet barbecue sauces, shiitake mushroom products and more. And for extraordinary gifts for family, friends or business contacts, check out our gourmet gift baskets and gift crates. Welcome to Persimmon Hill Farm’s Online Store, the place to shop for unique and flavorful gourmet foods online. Share the Love with Raspberry Jam Cookies! Valentine's Day is approaching, and what is the perfect little homemade gift for those with a special place in your heart? Cranberry Salad is a favorite dish for the holidays, part salad, part dessert, totally heavenly! I add blueberries, of course, for a pop of color and flavor. See if this won't become your must-have dish for holiday gatherings. We are often asked if we are a "real" farm. The answer is yes! 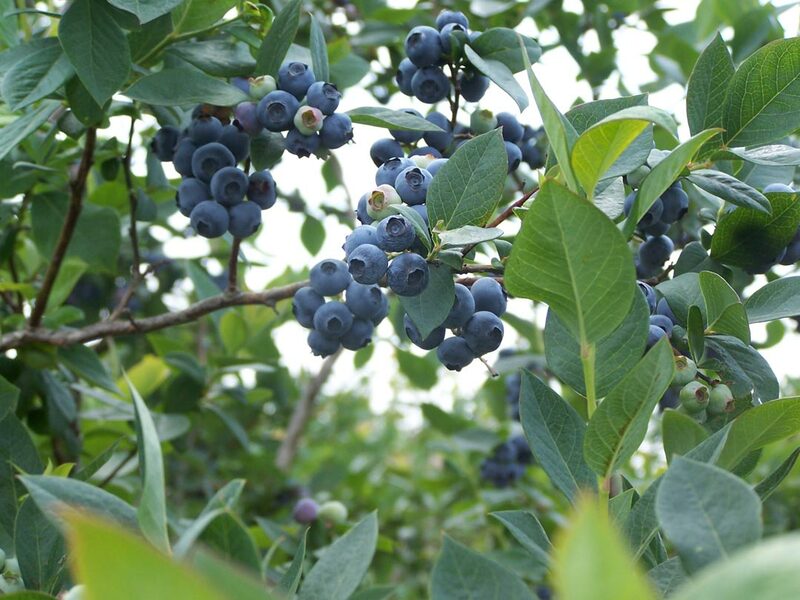 We have been growing blueberries, blackberries and more for over 35 years on our farm in the Missouri Ozarks close to Branson. 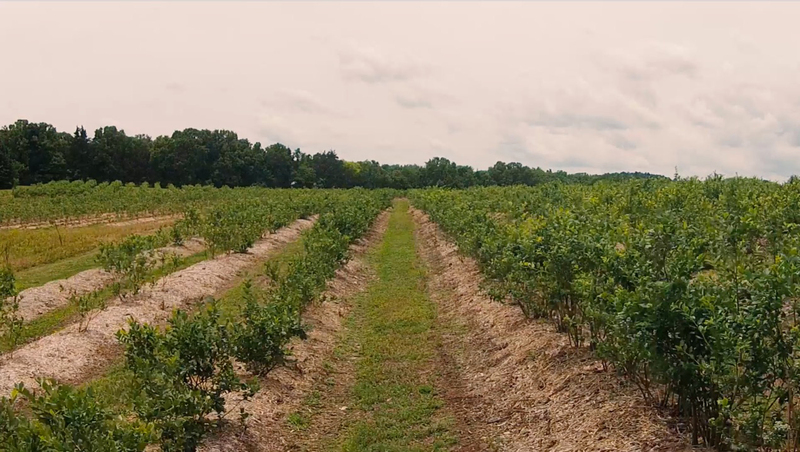 Click the video for a quick tour - and come see us to pick berries, dine in our farm-to-fork restaurant, pick up our signature Thunder Muffins and more. Details are in the Seasonal Features and Visit the Farm tabs. GIFT PACKAGES AVAILABLE ALL YEAR! You can give gifts of great taste year-round. We will bake, package and ship for you. See our online store page for options. Or come by the farm. FARM STORE OPEN MONDAY - FRIDAY, 8 am to 3 pm. See the Seasonal Features page for details.